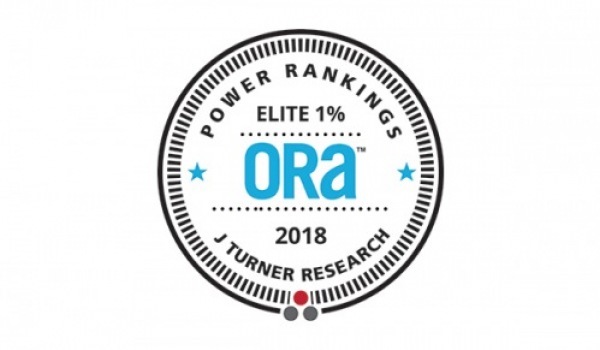 Montaje is proud to have received the J Turner Elite 1% Online Reputation Achievement for the second year in a row. Pets are welcome! 2 pets per unit, cats & dogs, $75 per month for dogs under 40 pounds, $100 per month for dogs 41-80 pounds, $35 per month for cats, Restricted breeds apply - call for details. 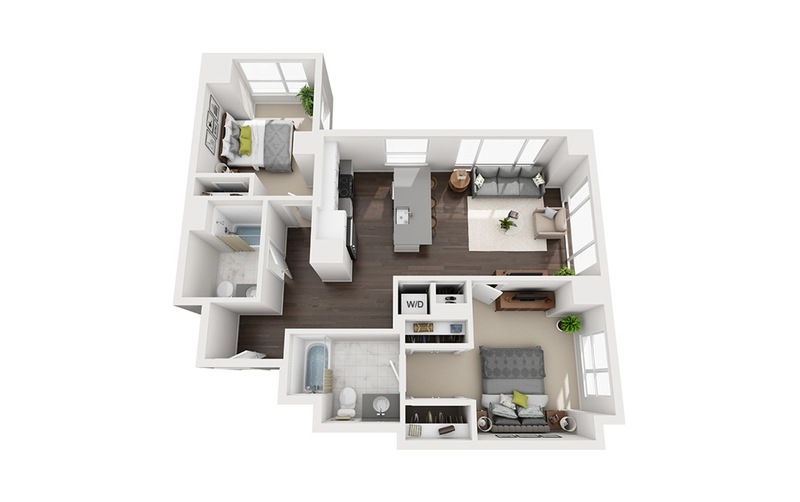 2 Bed | 2 Bath | 1046 sq. ft.